All-in-one set top boxes are the new trend in the TV industry right now. 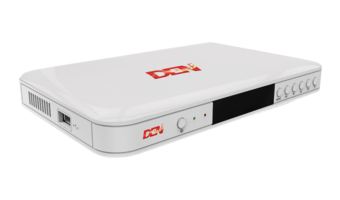 Only a few days back, we saw ACT Fibernet launch the ACT Stream TV 4K which combines OTT internet based services with DTH connection in a single box. Similarly, Airtel Digital TV has got its own product which will avail the internet based content and DTH channels through a single STB. 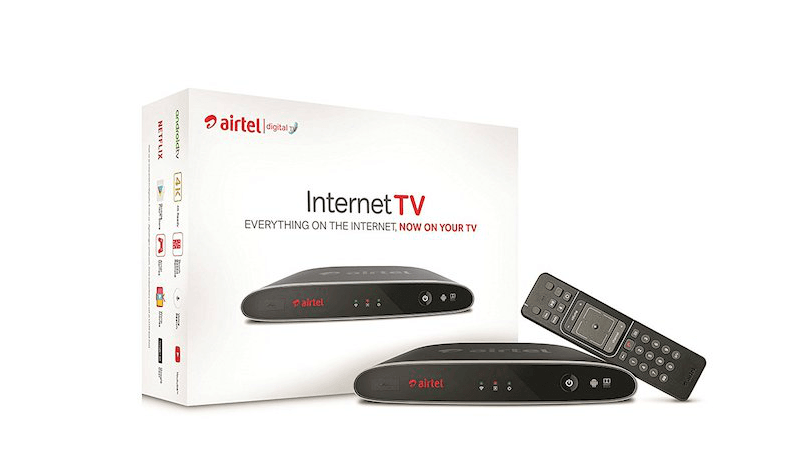 The Airtel Internet TV is a different service from Airtel and seeks a way to integrate the massive online content library from services like Netflix, YouTube and Amazon Prime along with the traditional DTH connection. This way, users will be able to access both their favourite video on demand content as well as TV channels with a single tap on the remote. Courtesy of this unique offering, buyers of the Airtel Internet TV, have access to content services like Netflix, Amazon Prime and more but the most fundamental advantage which the users of Internet TV will get the additional access to DTH channels as well. What’s more, the Airtel Internet TV will avail a built-in Chromecast so that users will be able to stream content from their mobile phones also. The device also allows 4K support, meaning as long as your TV can support 4K you will be able to stream 4K videos from Netflix and other sources. Under the hood, the Airtel Internet TV packs a Dual-core ARM B15 BCM7252S chipset and it supports media formats like MPEG-2, MPEG-4, H.265, H.264, MC, VC-1, VP9, AVI, MP-4, FLV, 3GP, WMV, MOV, MP4 and MKV. Apart from that, the set-top box comes with 8GB internal storage which is expandable up to 128GB with a microSD card slot. 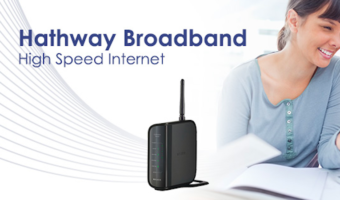 Connectivity options on this device include Wi-Fi 802.11ac, Bluetooth 4.1, Ethernet, HDMI 2.0, 1xUSB 3.0, 1xUSB 2.0 and Optical SPDIF. In case you are someone who likes to consume visual content both from your DTH connection as well as online, then the Airtel Internet TV will be the right choice for you. The Set-top Box will also allow you to record your shows, mirror your smartphone screen so that you will be able to watch your presentation or play Android games on the bigger screen. In case you want to record shows, you will be able to do so on the STB as it supports memory extension up to 128GB via a microSD card. As for the connectivity, you will be able to connect the Airtel Internet TV box via Wi-Fi or Ethernet. Airtel’s service is currently priced at Rs 3,499 which will be the upfront cost of the Airtel TV box. This price will also include a one-month content bundle of Eros Now and DTH. When the service was launched it was costing Rs 7,999 for an annual subscription, however, Airtel Internet TV is now selling the product for Rs 3,499. It is worth noting that all other streaming services like Netflix and more will be paid by the users additionally. 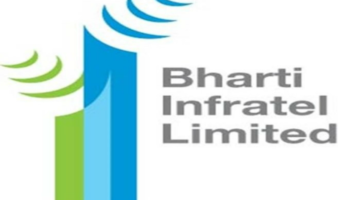 It is also worth noting that since the Airtel Internet TV service is tied entirely to your DTH subscription, a disconnection with the same will mean that you won’t be able to use the service further on. If you disconnect from Airtel, then you might also have to return the Airtel TV box. Airtel trying to get ready to fight in upcoming Jio IPTV space which Jio is likely to provide via fibre to the home. Not happy with box. Damn slow responsive. Signal reception is ok, as screen flashes for next image to come. CAM and other error keeps frustrating while watching. Error comes in between says you do not have valid subscription. After couple of restart error goes. Remote with Bluetooth integration is good. Box size is double to its previous STB box. Overall ok, but not happy with operating performance. During 1 month 2 times called for support. 1 time person reset to default and second time changed the box. I am hopeless with this box as they are not ready to degrade.